The Camellia Tea, a special event that is a revival of a tradition in the 1950’s. 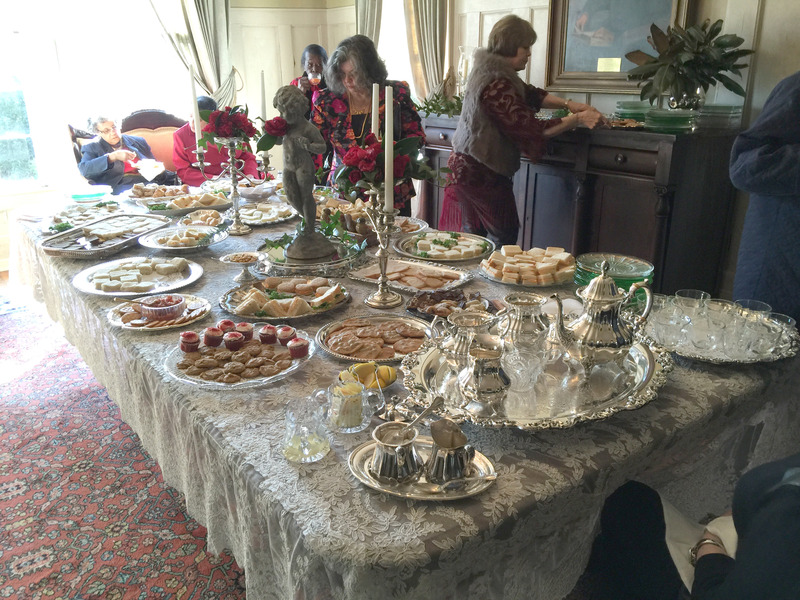 Club members add their individual party food contributions as well as decorating skills to make the event one of beauty and fine flavors. 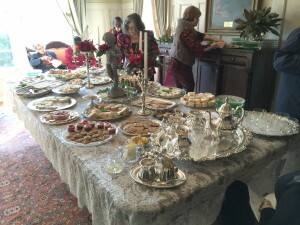 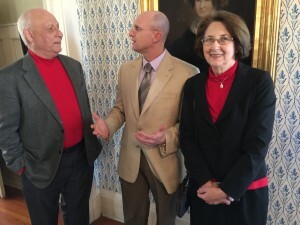 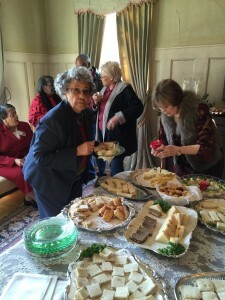 Edgefield Camellia Club members reconnect at the annual tea.